Over 12,340 lawsuits have been filed against Sanofi-Aventis with regard to allegations about complications stemming from the defendants’ chemotherapy drug, Taxotere. The plaintiffs claim that the defendants failed to provide adequate warnings to doctors and patients about the risk of permanent hair loss from this widely used breast cancer drug. The federal Taxotere lawsuits have been centralized into a multidistrict litigation (MDL). The MDL is pending in the U.S. District Court for the Eastern District of Louisiana under the supervision of U.S. District Judge Jane Triche Milazzo. Taxotere (docetaxel) is a taxane chemotherapy drug that works by halting the division of cancer cells. It’s approved for the treatment of breast cancer, non-small cell lung cancer, metastatic prostate cancer, and head and neck cancers. There are many possible side effects of Taxotere, including the risk of hair loss. Although hair loss is a common and expected complication of chemotherapy drugs, it’s generally expected that the patient’s hair will grow back once the drug is no longer being administered. The thousands of plaintiffs who have filed lawsuits with regard to Taxotere allege that their hair loss has become permanent. These plaintiffs demand compensation for the manufacturer’s alleged withholding of information about this permanent complication. It is claimed that these plaintiffs would have used alternative, yet equally effective chemotherapy drugs had they known about the risk of permanent thinning hair and baldness. Although alopecia, or hair loss, isn’t a medically serious complication, it can be a psychologically damaging one. 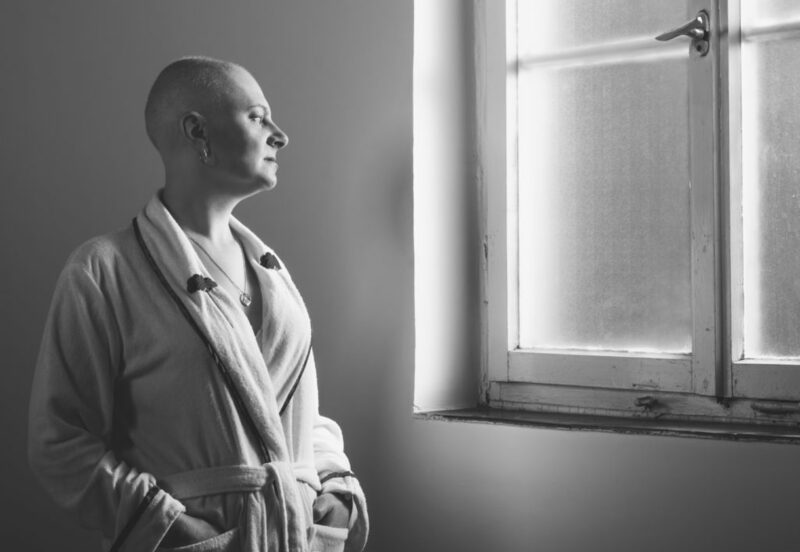 Patients who have already undergone significant psychological trials during their cancer treatments are unnecessarily burdened with the potentially lifelong stigma of hair loss. It may affect a patient’s self-esteem and self-confidence, social standing, and relationships. It may also affect a patient’s ability to find gainful employment, as a professional image is an important factor in many workplaces. As greater awareness of the potential complications of Taxotere has grown in recent years, and a growing number of plaintiffs have filed lawsuits against Sanofi-Aventis, it became necessary to centralize all federal litigation. The U.S. Judicial Panel on Multidistrict Litigation (JPML) may opt to consolidate similar litigation for the purposes of preventing duplicative discovery and avoiding contradictory rulings across districts. By centralizing discovery procedures, all parties are also able to conserve their resources. Unlike in a class action lawsuit, the plaintiffs joined to an MDL all retain their right to an individual trial by jury. The Taxotere MDL has been making forward progress, with a bellwether process already having been established. In an MDL, a small handful of bellwether trials are held to assess possible reactions of jurors to physical evidence and testimony. The plaintiffs and defendants submitted a joint report on January 23, 2019 that indicated discovery for the first case trial has been completed. This first bellwether trial will involve allegations made by plaintiff Antoinette Durden. Both sides have already submitted their expert reports, and the case is scheduled to go to trial on May 13, 2019. A second Taxotere trial is expected to begin on September 16, 2019. Subsequent bellwether trials are scheduled for 2020.